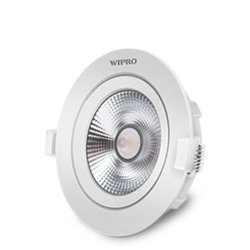 We offer a comprehensive range of COB spotlights for hotels, restuarants, residences and showrooms. 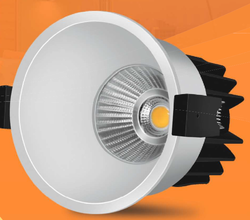 30W COB Zoom Light for retails shops, showrooms, malls, hotels & restuarants. 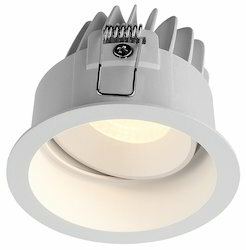 Trimless COB Spot light available in 6W, 9W & 15W. Suitable for application in hotels, restuarants, modern homes etc. 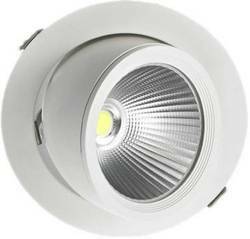 Looking for COB LED Downlights ?